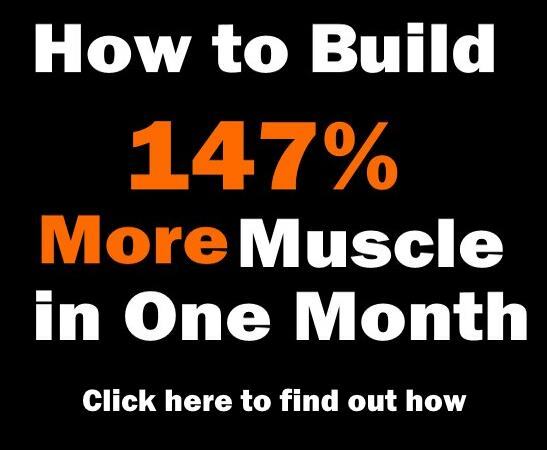 Want greater gains in less time? If so, try push-pull combinations. This training method promotes muscle growth, allowing you to train two or more big muscle groups in a short amount of time. 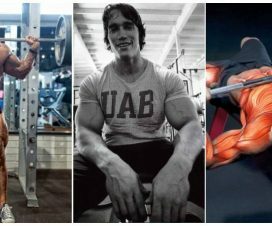 It’s quite similar to Arnold’s popular chest-and-back superset workouts, so you should give it a try. 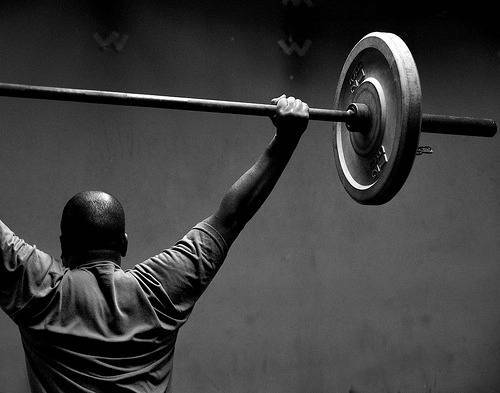 For best results, use heavy loads and compound movements. How Do Push-Pull Combos Work? Training agonist and antagostic muscles in supersets will take your workout to a whole new level. 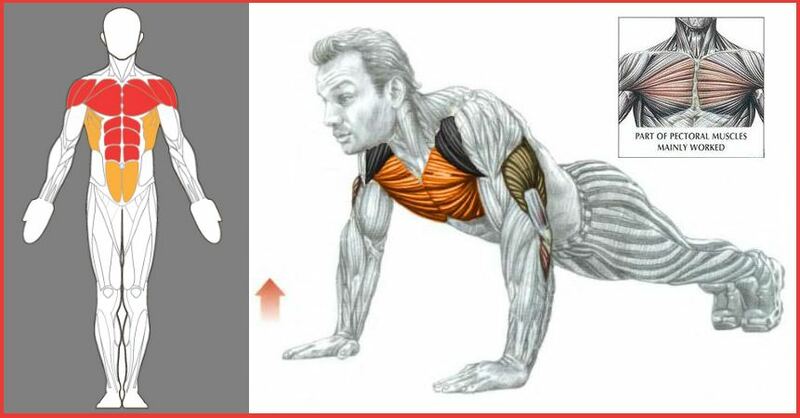 This way you allow your pulling muscles to rest while your pushing muscles are working, and vice versa. Push-pull combos engage more muscles at once, which helps increase growth hormone levels and promote muscle growth. Both your upper and lower body can benefit from this workout. For instance, training your pecs, triceps, latissimus dorsi, biceps, and triceps muscles in a single session would be considered a push-pull weight training routine. 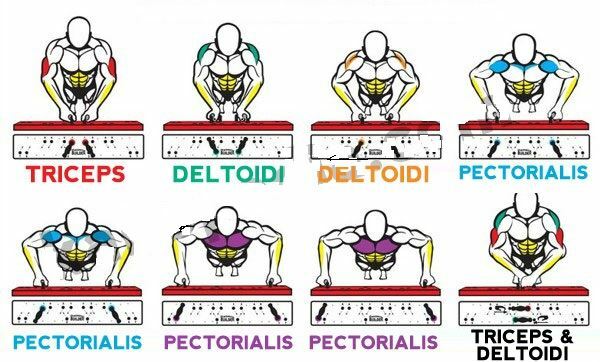 Push muscle groups include the calves, glutes, deltoids, triceps, pectorals, and quadriceps. 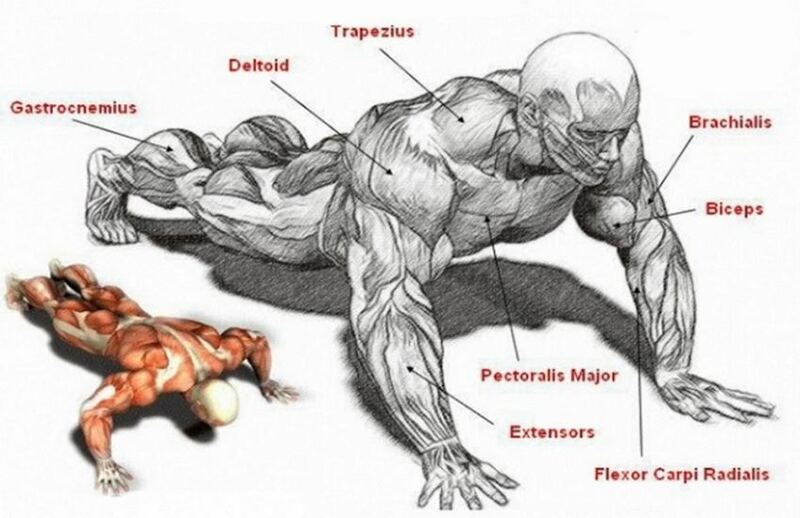 The main pull muscles are your traps, obliques, hamstrings, lats, forearms, and biceps. 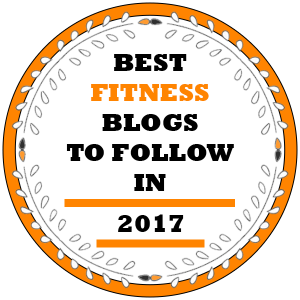 Many bodybuilders combine larger and smaller muscle groups into the same workout to burn fat and get stronger. 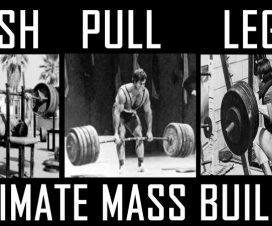 How Does a Push-Pull Training Session Look Like? There are lots of ways to incorporate push-pull combos into your workout routine. This approach can be used twice a week, with at least two days of rest between training sessions. A typical workout can include big movements such as bent-over rows and barbell bench presses (superset), pull-ups and dumbbell shoulder presses (superset). For each exercise, do four sets, five to eight reps each. No deadlifts? 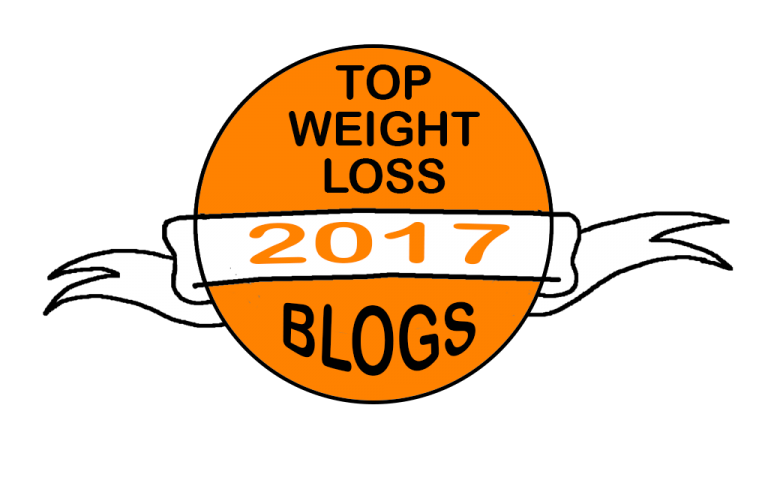 when do cardio work? 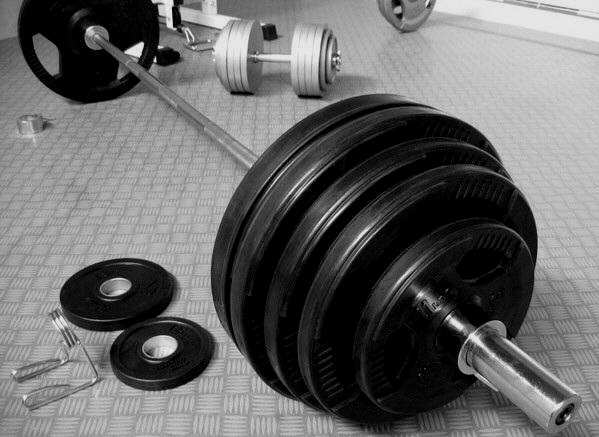 Yes, it’s a routine without deadlifts. And you can do cardio on non-training days or right after the workout.